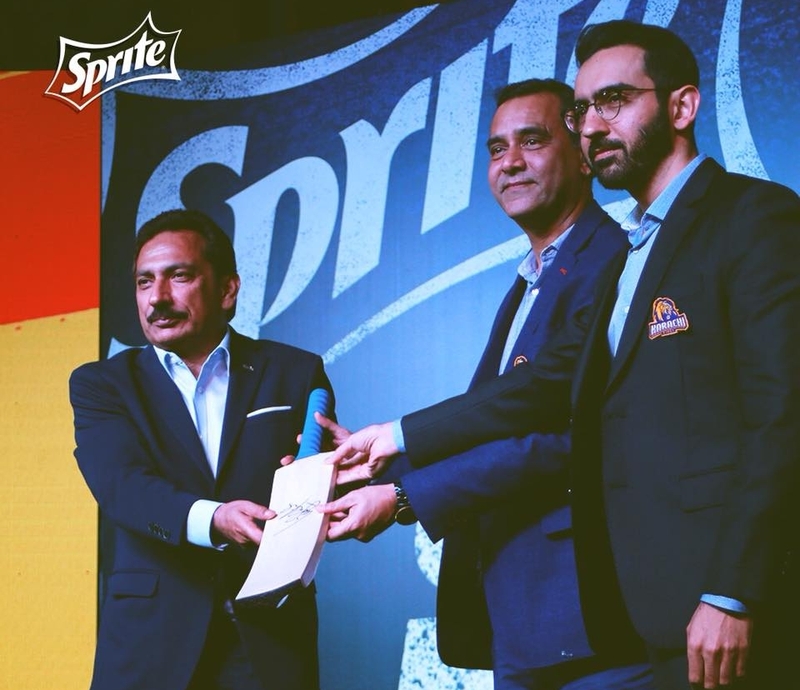 Sprite, the world’s leading lemon-lime flavored soft drink, is bringing its crisp, thirst-quenching taste to the 4th edition of the Pakistan Super League, by partnering with four franchises of the tournament, namely Karachi Kings, Quetta Gladiators, Islamabad United and Peshawar Zalmi. Pakistan Super League 2019 is scheduled to be played from 14th February till 17th March 2019, with a total of 34 matches, out of which 8 matches will be played in Pakistan. The partnership was announced at a press conference in Karachi. The event was addressed by Abbas Arslan, Marketing Director Coca-Cola Pakistan & Afghanistan, Shoaib Naveed from Islamabad United, Zaheer Abbas from Peshawar Zalmi, Wasim Akram and Tariq Wasi from Karachi Kings, Nadeem Omar from Quetta Gladiators and Rizwan U Khan, General Manager, Coca-Cola, Pakistan & Afghanistan Region. Through this partnership, Sprite will be reasserting the philosophy of The Coca-Cola Company to support sporting activities and promote youth interests through passion points.